A sheer, modern hairspray with medium hold. 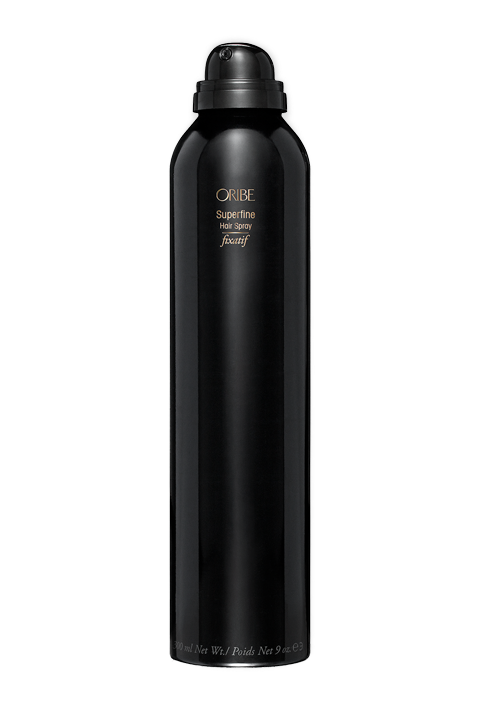 Oribe designed Superfine to bring new technology to old-style glamour, resulting in flexible, brushable, shiny-soft control. The exclusive ultra-dry finish won’t dampen or dull smooth styles.